As co-founder of the Byrds, the Flying Burrito Brothers and dependable solo artist, it’s reassuring to see Chris Hillman get his due with the re-release of two of his earliest going-it-alone records. Originally released in 1976 and ’77 on Asylum Records (at the time, home to just about every Southern California Country Rock band that mattered), Omnivore Recordings has just put both releases on one 20-track album. The songs come from “Slippin’ Away” and “Clear Sailin’” (clearly g’s were in short supply in throughout most of the decade). 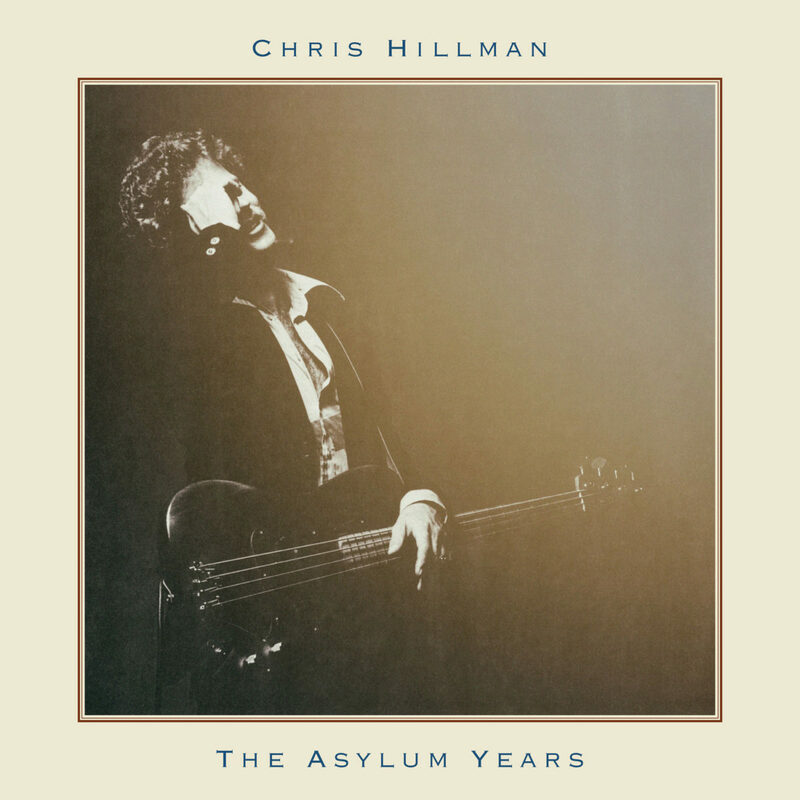 In the decades since these two albums were originally released, Hillman has gone on to put out more great music, as part of other bands and through additional solo albums, but “The Asylum years” is still a reminder of just how powerful his earlier material was/is.